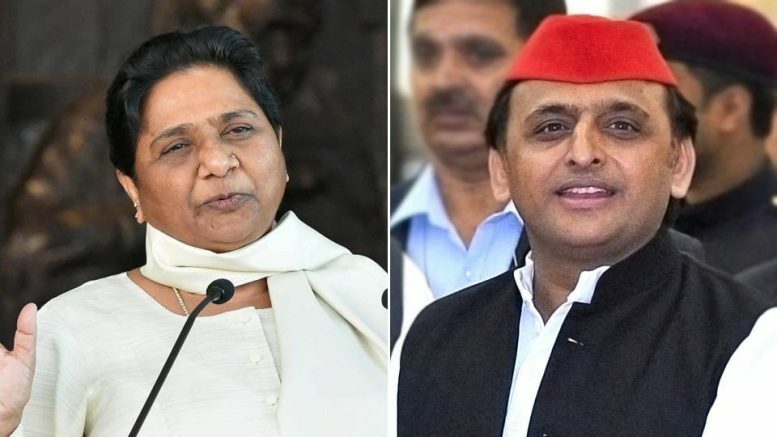 Mayawati has asked Akhilesh Yadav to allot 10 “dedicated” SP MLAs to vote for BSP candidate Bhim Rao Ambedkar in the Rajya Sabha elections, slated for March 23. 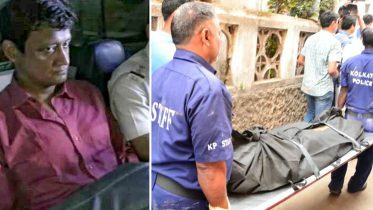 Maya’s demand could create trouble for SP candidate Jaya Bachchan in case of cross-voting by some of the remaining 37 SP MLAs, including SP turncoat Naresh Agarwal’s son Nitin, in favour of BJP. 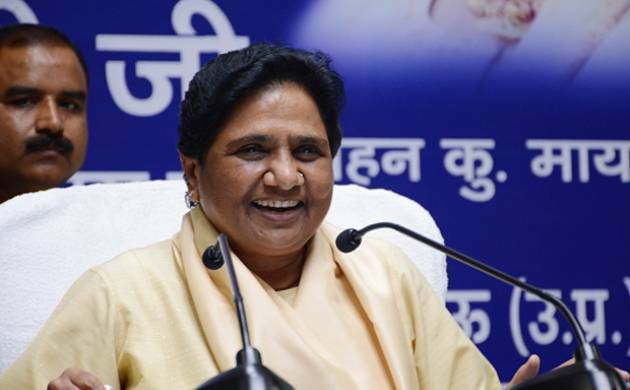 Be the first to comment on "Mayawati seeks support of 10 ‘dedicated’ SP MLAs"